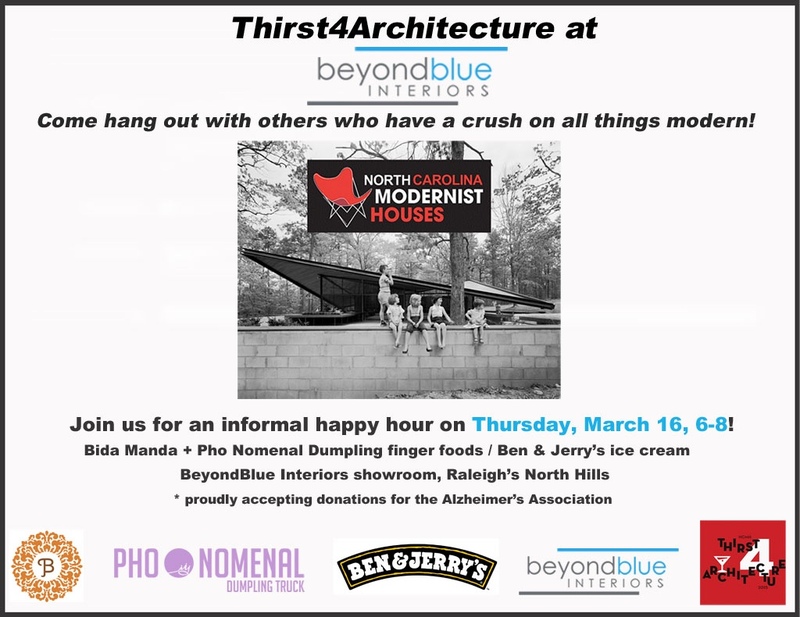 Join us to network with other modernist lovers from all over the Triangle! 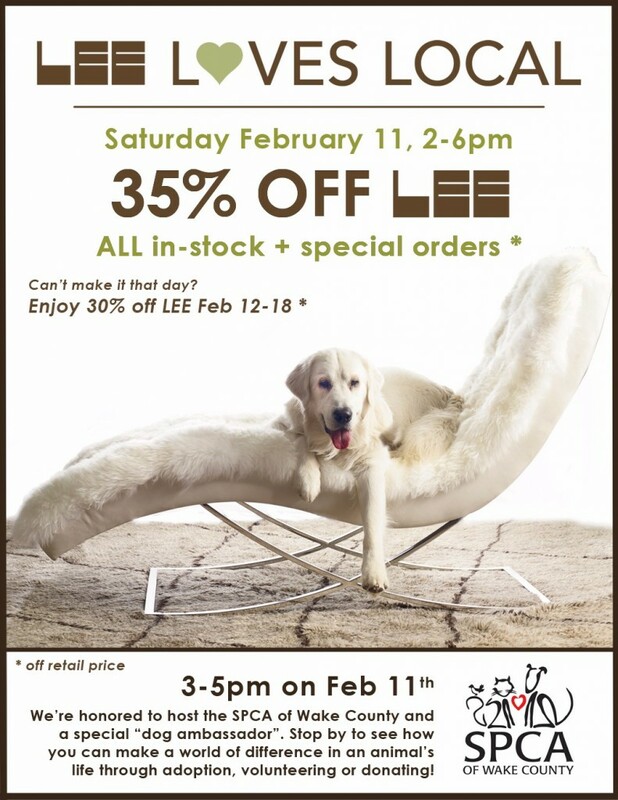 Thirsty Thursday TONIGHT!!! Happy St Patrick’s Day – Go Green at Blue!!! 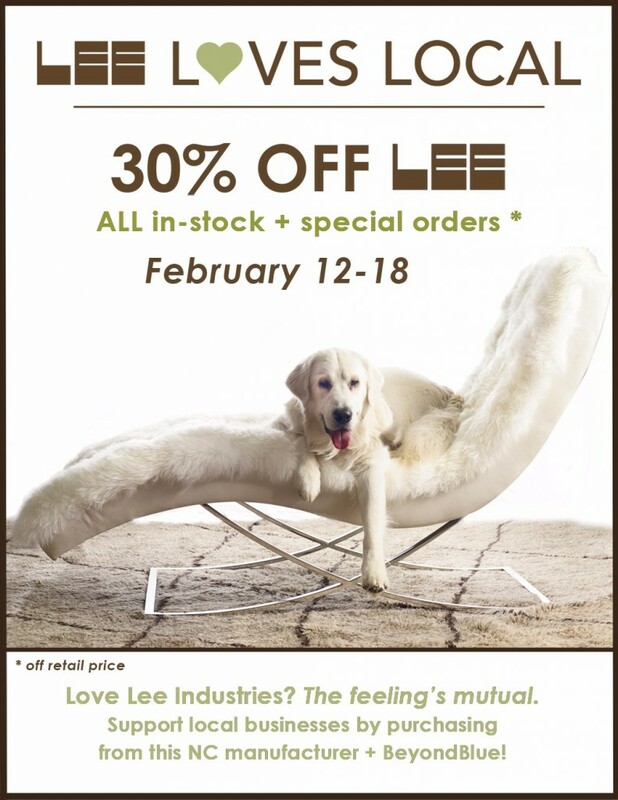 Save an extra 10% off American Leather Comfort Sleepers – now through March 11!